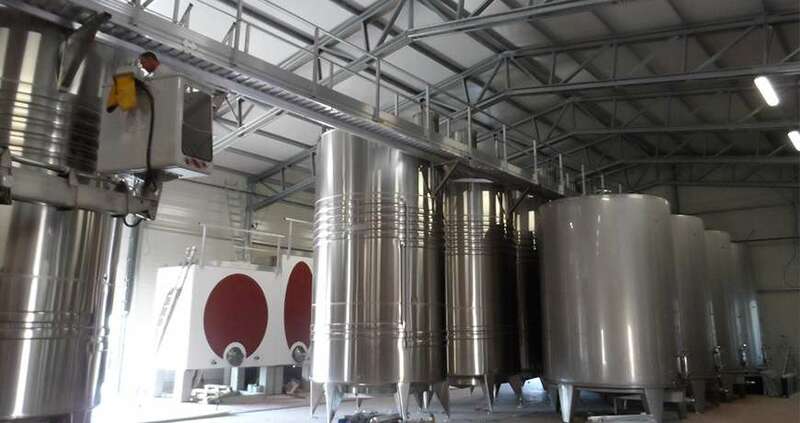 As a solution provider, we design, develop and assembly prefabricated insulated wineries to provide the perfect environment to use to your maximum potential. 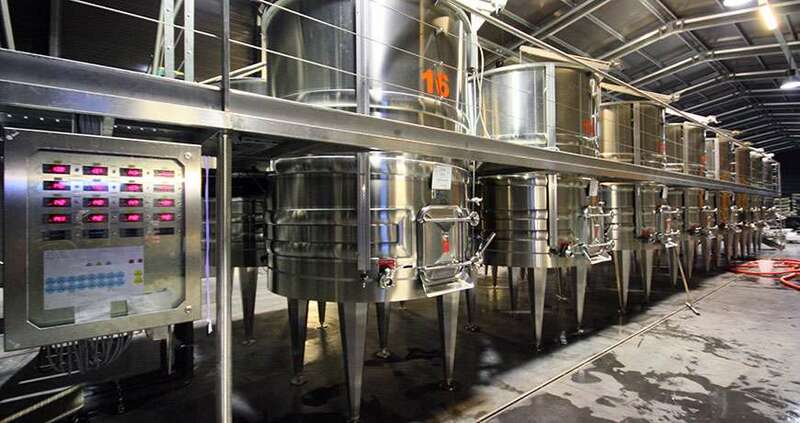 The art of winemaking today involves advanced technology and know-how. 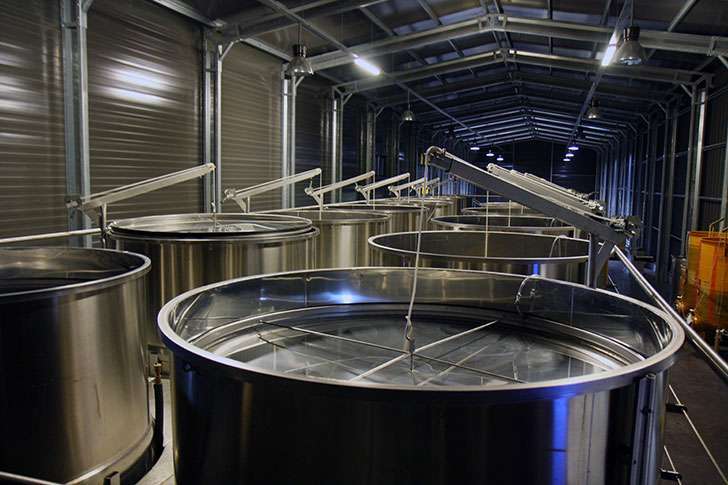 You need perfect control of temperature, humidity and light, while assuring the space required for tanks and storage of prepared products. Requirements that Frisomat understands really well. 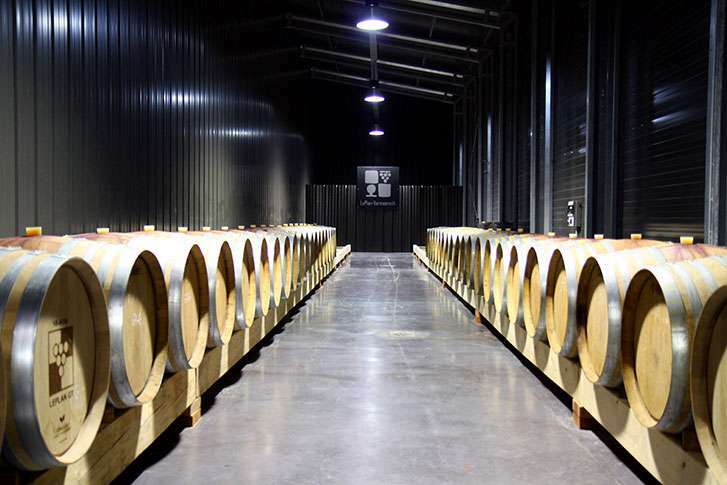 We will provide you with an “above the ground wine cellar” that not only meets these requirements, but also perfectly reflects the image of your winery. 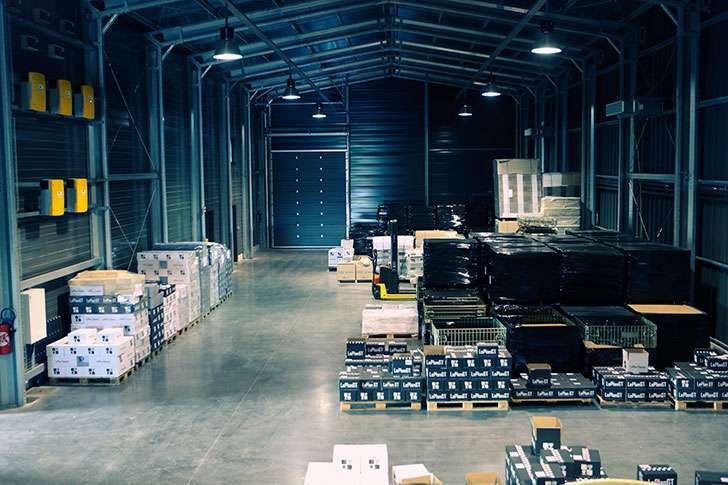 As a manufacturer and constructor of buildings in cold-formed steel, we are constantly optimizing our housing solutions to adapt to the requirements of your dynamic business. 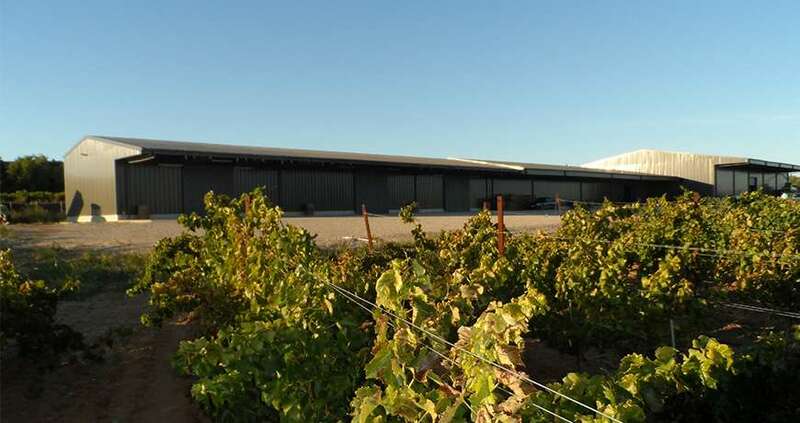 Looking to build a winery?